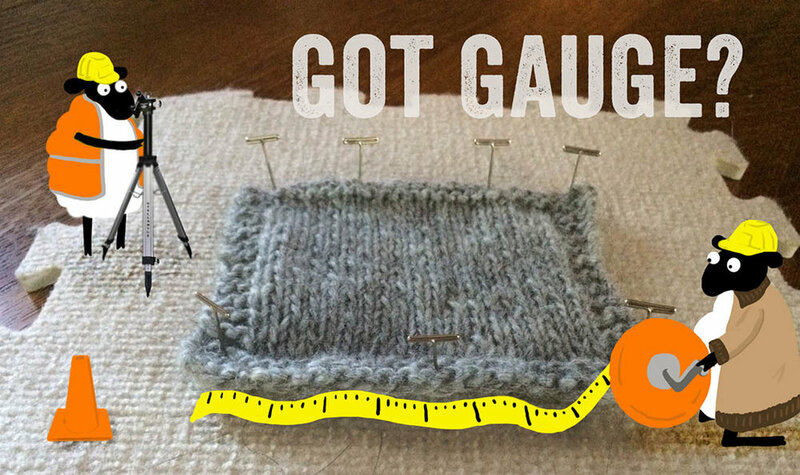 Want to finally get a handle on gauge--what it means, how to measure it, and how to adjust patterns to suit your fabric? Join Rachel to dig into the niceties. The first week will cover how to swatch for success, both flat and in the round; how to block and measure your swatch for accurate results; and the principles of changing needle size to change gauge. The second week will have you applying your newfound skills as you begin work on a simple hat in your yarn of choice, putting your new knowledge into practice..
Pre-requisites: Participants should be familiar with the following: the long-tail cast-on, knitting, purling, knitting in the round, and basic decreases (K2tog). To register and pay online for any class, click on the "Book Now" button, stop by the store, or call 734-780-7867.